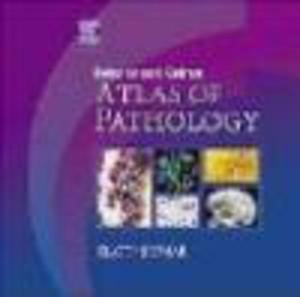 This new full-color pathology atlas is specifically designed to accompanyRobbins and Cotran Pathologic Basis of Disease, 7th Edition. More than 1,200 full-color illustrations depict all of the major conditions that are most commonly covered in pathology courses and on the USMLEs. Gross and microscopic pathology images are complemented by full-color conceptual line drawings and corresponding radiologic images. 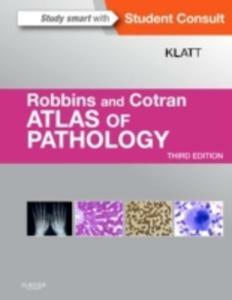 Through six editions, Robbins Pathologic Basis of Disease has been the leading textbook in its field. No other resource has been able to match its outstanding coverage of pathophysiology and disease. Now renamed Robbins and Cotran Pathologic Basis of Disease, the new, 7th Edition of this classic text delivers a host of improvements that make it an even clearer choice for students and practitioners! METICULOUSLY UPDATED CONTENT from many new contributors presents state-of-the-art information in every area of the field. You'll find completely new information on the new discoveries affecting our understanding of pathology, including cellular and molecular pathology and genetics. NEW AND IMPROVED ILLUSTRATIONS over 1,600 in all include superb new conceptual diagrams and line diagrams, plus color photomicrographs reprocessed for heightened image quality. ORGANIZATIONAL ENHANCEMENTS make the text easier to use. 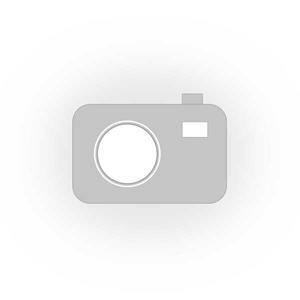 A NEW INTERACTIVE CASE STUDY CD-ROM, a $49.95 value is included at no additional cost, to help readers evaluate and expand their grasp of the material. And now, Pathologic Basis of Disease is also ONLINE! For the life of the edition, readers can access... THE COMPLETE CONTENTS OF THE BOOK in a fully searchable, user-friendly format. ALL OF THE BOOK'S ILLUSTRATIONS, easily downloadable for use in electronic presentations. INTERACTIVE CASE STUDIES from the companion CD-ROM. PERIODIC UPDATES to reflect new developments in pathology. More! It all adds up to a phenomenal New Edition that will continue to assist a wide variety of readers in mastering all of today's most essential pathology knowledge.